Live it up in Buenos Aires while enjoying Exclusive Complimentary Perks alongside a 3rd Free Night when booking your travel across WhatatHotel! at the glamorous Four Seasons Hotel Buenos Aires. 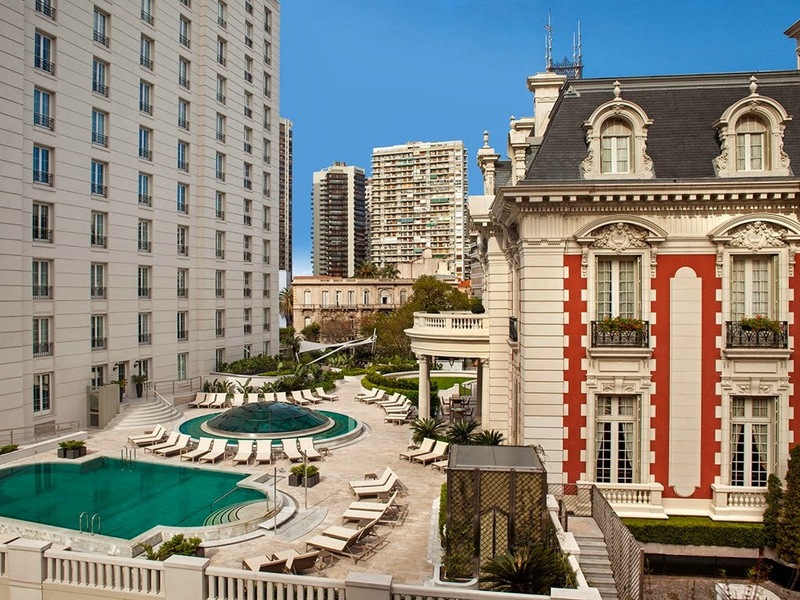 Located in the ultra-exclusive La Recoleta district, this gorgeous hotel is close to business, shopping and cultural hotspots making it a perfect place for visitors. After a complete renovation, guests will revel in all the necessary modern comforts as well as impeccable service and stylish decor. Experience the alluring city of Buenos Aires, an exciting destination for every traveler. 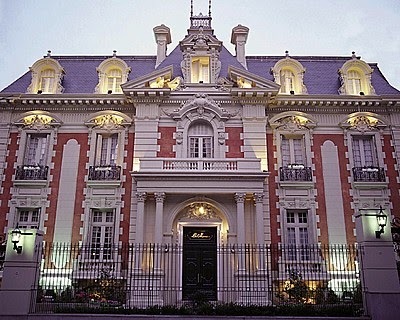 Four Seasons Hotel Buenos Aires calls a modern 12-story tower and a Belle Epoque mansion home. 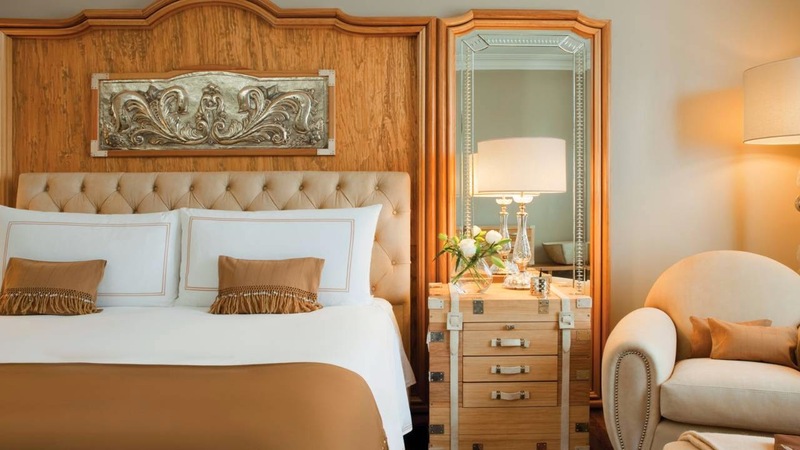 The 161 tower rooms feature understated elegance. They are bright and open with accents of vibrant colors. The seven suites that are located in the mansion are a classic French style with glass chandeliers, floral rugs, antique tea sets and fancy gilded mirrors. The weather in Buenos Aires is spectacular and guests of the Four Seasons Hotel Buenos Aires will absolutely enjoy sitting poolside. The heated Roman-style pool is located in the gardens of the hotel overlooking La Mansion giving off the feel of relaxing in a luxurious oasis. The lucky guests that stay on the 7th or 8th floor of the tower can experience E-Lounge. This cozy room offers coffee, juice, pastries and premium Internet access. Rejuvenating your senses is discovered at the tempting hotel spa. It Offers guests a full range of treatments that are sure to harmonize your body and spirit. The dining options at Four Seasons Hotel Buenos Aires are spectacular, allowing guests to savor expertly prepared meats, fresh flavors and delicious wines. Explore the beauty of Buenos Aires, the tempting tastes of the region, the exciting spirit of the people and the exceptional quality of Four Seasons. 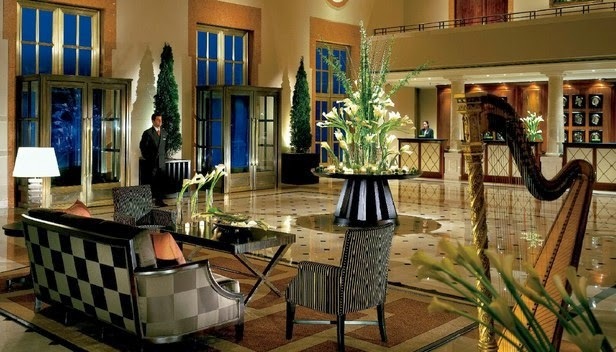 When booking your travel to Four Seasons Hotel Buenos Aires across WhataHotel! visitors can delight in fantastic Complimentary Perks that are combinable with Special Offers for an amazing deal. These Exclusive Perks include available upgrades, a full breakfast for 2 daily, a $100 food and beverage credit and access to the Internet. When booking 2 nights, guests can enjoy a 3rd Night Free, or when booking 3 nights receive a 4th night free. This incredible offer will ensure that guests are able to stay at this luxurious hotel while also enjoying marvelous benefits for an unbeatable deal. Plan your travel to one of Argentina's most memorizing city. 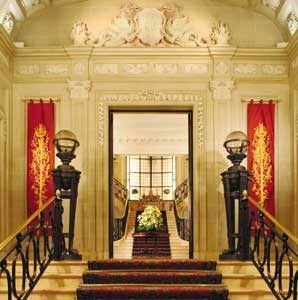 Four Seasons Hotel Buenos Aires will gladly receive guests with impressive service, limitless luxury and fantastic deals.